With all the work that goes into managing a rental property, it’s natural to brainstorm ways to save a dime here and there. But there are some areas in property management where trying to save money by cutting corners, could lead to big bucks down the line. 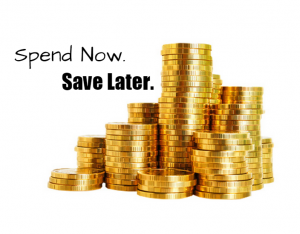 To help property managers and landlords get the best return on their rental property we compiled a list of important items to spend money on now so you do not have to pay more later. Keeping quality tenants in your rental property is one of the most important tasks of a property manager. A vacant unit directly affects your rental income and can add unnecessary stress while you search for a new tenant and vacancy costs begin to add up. 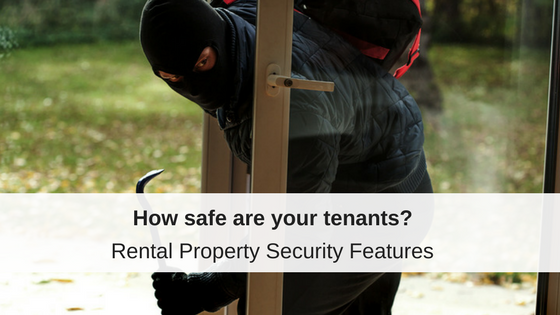 Performing tenant screening will help you make the most informative decision when approving an applicant to live in your rental property. Taking the extra step to check an applicant’s credit, criminal background, eviction history and employment references will give you the best chance of finding a tenant that pays rent on time, respects your property and follows the rules. It may be tempting to trust a handshake and good first impression, but the real cost of this “free screening” conversation, could mean nonpayment of rent, disruptive or illegal activity, or property damage. A great tenant screening service provider will let you instantly order informative reports and you can even charge your applicant a fee for them to cover the cost of the screening services. A great way to keep long-term renters and reduce tenant turnover is to maintain the aesthetics and mechanical functions of your rental property. Make regular improvements and invest in landscaping to demonstrate to your tenants that you value them and the properties you manage. Spending money on property upkeep can help keep your unit rented to satisfied tenants. Try showing your appreciation to your best tenants with rewards for good behavior. Time is money in the case of customer service. Spend extra time showing your tenants that you value their feedback and requests. Customer service can sometimes get overlooked by a busy property manager. Taking a moment to remember that your tenants are as much your customers as your owners will set the groundwork for building and maintaining a positive relationship. A positive tenant relationship will lead to long term tenants and less vacancies. Today’s modern renter appreciates the convenience of online services from their property manager or landlord. Property management software has evolved to be cost-effective, convenient and efficient for landlords to organize their data and provide extra services to their tenants like online rent payments, maintenance requests, and a portal of easy communication. 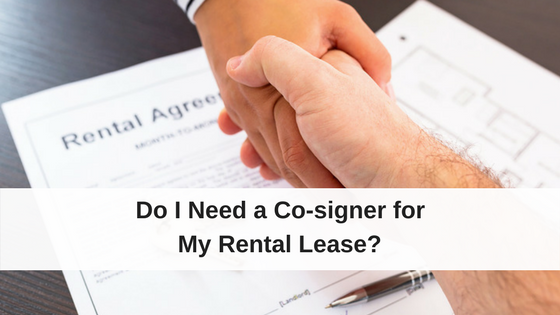 It might seem like you can do it all for free through personal email and spreadsheets, but spending a little bit of extra money on rental software will save you in the long run with improved productivity, professionalism and organization. An easy fix on a faulty appliance might be a smaller out of pocket expense but could cost a lot of money over time. If an appliance in your rental property keeps breaking or has reached the end of its lifespan, evaluate the long term cost of a quick fix versus investing in new one. New equipment is tends to be more efficient too, so you will help save yourself and your tenants money in the long run on energy costs. 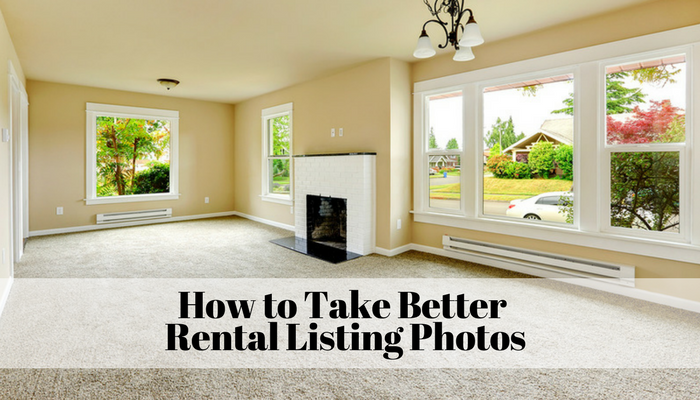 You will also elevate your rental property’s desirability and attract top paying tenants. One of the biggest expenses in managing rental property is vacancies. Taking the time and money to screen tenants, maintain your property, provide great customer service, use property management software and replace old appliances will not only help attract the best tenants but save you money in the long run. Spending more now, will help you save later with great tenants who respect the value and effort you have put into your business and rental property. PreviousHow Important is the Walkability Score When Trying to Attract Tenants?